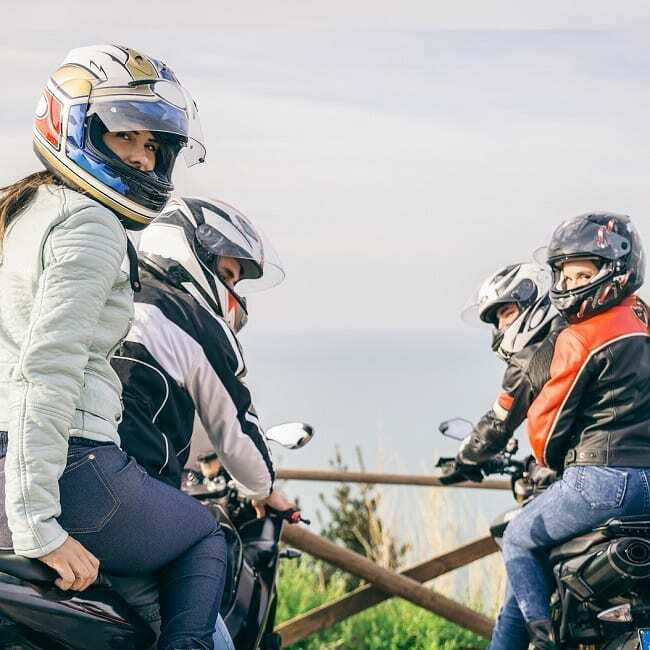 The motorcycle accident attorneys at the Law Offices of Steers & Associates believe that every motorist is entitled to their share of the road, safely and enjoyably. Although riding a motorcycle comes with a heightened risk, it should not preclude our clients from participating in a riding pleasure they love. The lawyers in our firm are committed to upholding the rights of motorcyclists who have been injured by the negligence of another. Our goal is to provide you with the best representation available, while delivering a favorable financial settlement for your injuries, so you can heal completely and begin enjoying the ride again. We provide free consultations to riders of all ages and walks of life who have had their lives disrupted by motorcycle accidents. 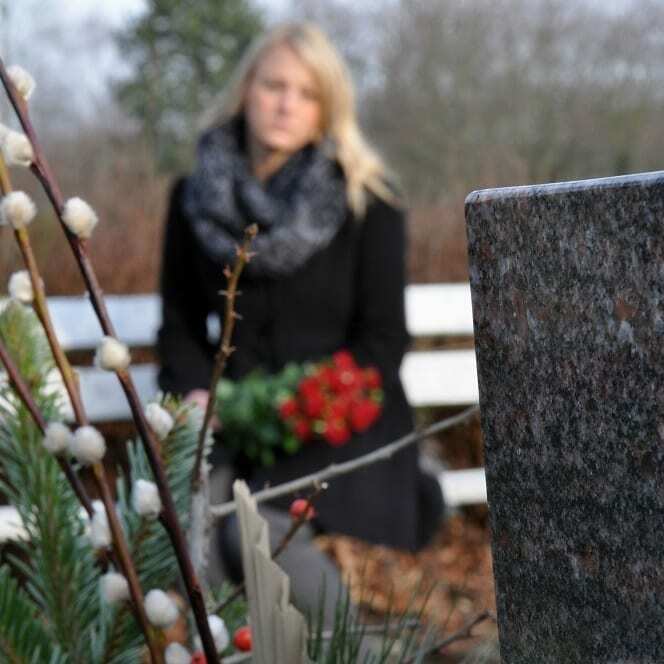 We provide a dedicated and personal approach to each case we represent, to ensure the financial outcome is reflective of the injuries sustained. Our diligent approach to delivering justice for your injuries is second to none, and an area of personal pride. If you have been injured in a motorcycle accident call now to get a free consultation with Los Angeles injury lawyer Allen Vaysberg at 1-800-824-5416. Email me here. As my client you will receive personalized attention to your unique situation. I specialize in auto accidents and have recovered millions in compensation for my clients. We are constantly reminded of the extensive injuries motorcyclists are subject to when a vehicle’s driver imposes its will on their space. 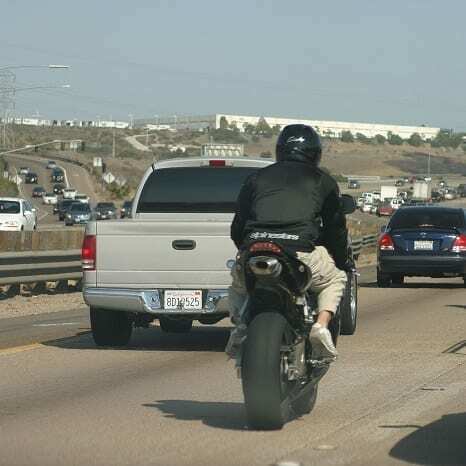 With a clear disparity between the size of any passenger vehicle and a motorcycle being evident upon sight, the motorcyclist is nine times more likely to be injured than the vehicle’s motorist, and 37 times more likely to be killed as a result of motorcycle accidents. 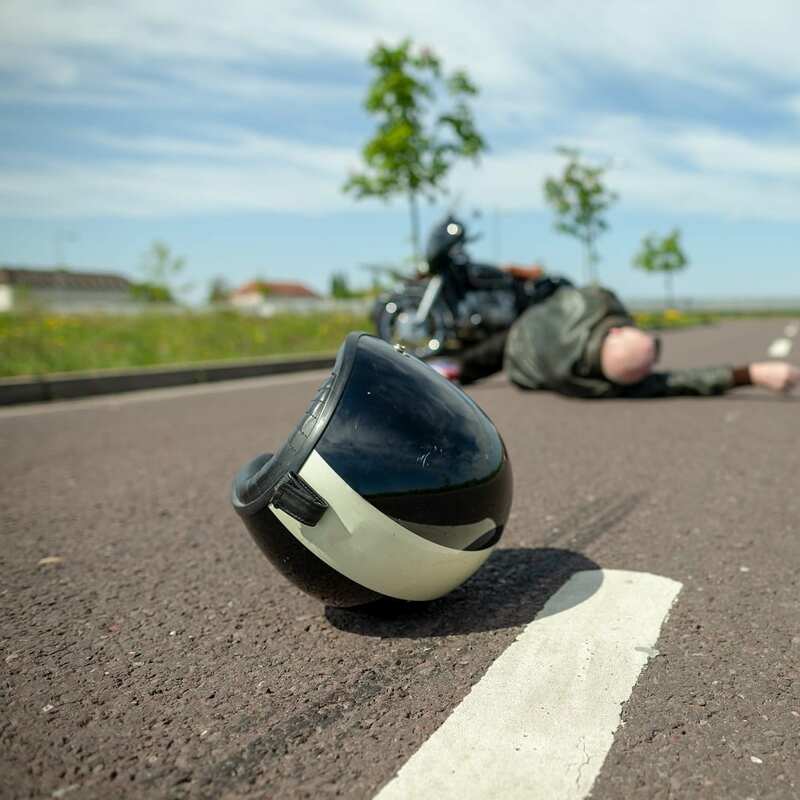 At the Law Offices of Steers & Associates, we understand that the result of many motorcycle accidents deliver a combination of the aforementioned injuries, which means lengthy medical care, lost wages and emotional distress become all-too real factors in your recovery process. Because the damage to the motorcycle may be tremendous, while your injuries are just as severe, it is important that our attorneys assess your case immediately to ensure we provide you with the best strategic approach possible to obtain financial recovery. At our firm, we provide a dedicated approach to your physical, mental and financial recovery. 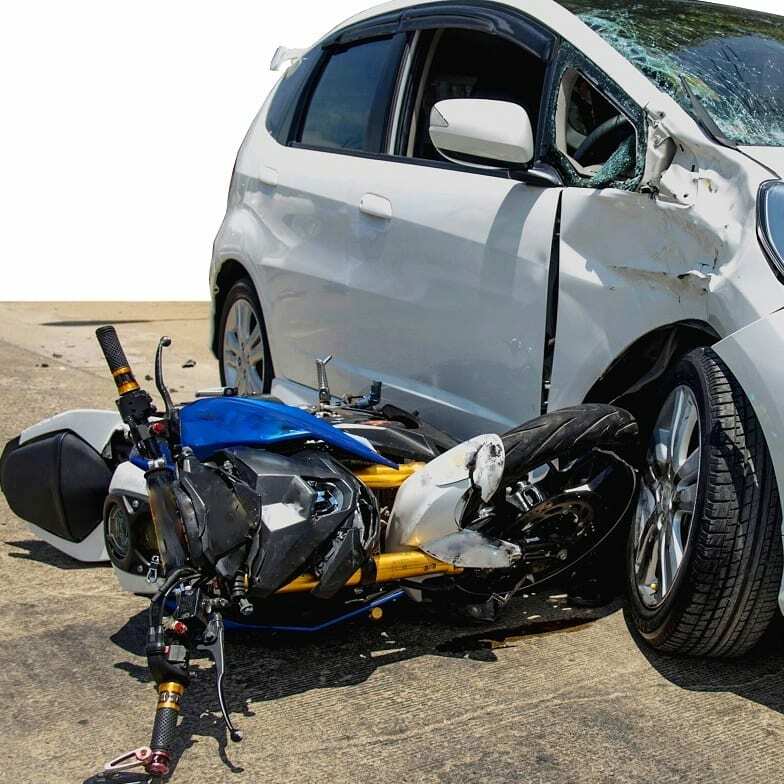 Motorcycle riders often sustain serious injuries when they are involved in an accident since their bodies are much less protected than someone sitting inside of a car. Motorcycle riders who get injured in accidents not only have to deal with the after-effects of their injuries but also the biases of a certain part of the public. Unfortunately, some people think that motorcycle riders drive dangerously and must be at fault. Insurance companies know this and are all too willing to take such a stance as well. 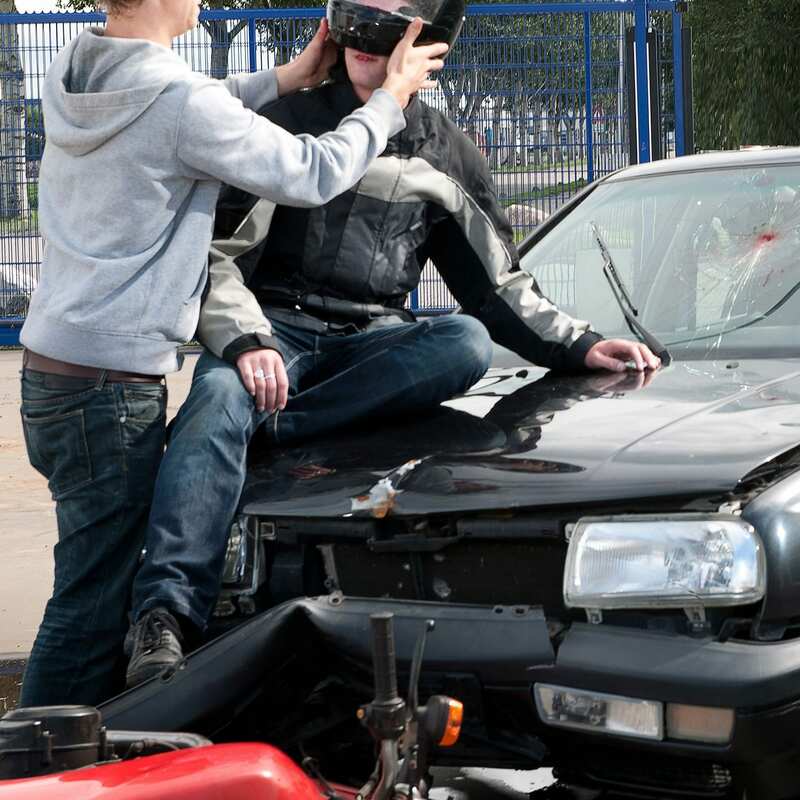 Contact a Los Angeles Motorcycle Accident Lawyer Now. If you or a loved one has been injured in a motorcycle accident, it is important to stand up for your right to share the road going forward now. Contact us today for a free consultation. We will only offer you advice which is in your best interest. The Law Offices of Steers & Associates offers our legal services for motorcycle accident cases on a contingency fee basis. When a settlement for damages is secured, the firm’s legal fees will be covered by an agreed upon percentage of that financial compensation to the client. Contact our accomplished and dedicated motorcycle accident attorneys today to help receive the financial recovery you deserve for your injuries.